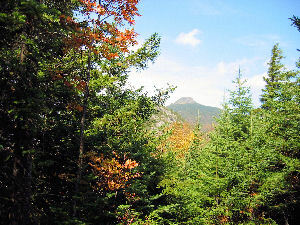 The early fall day was a delight, and the relaxed pace make the hike more enjoyable. We had time to enjoy mature at its best, and engage in interesting conversation. When we reached the beaver pond, we were pleased to see the birches that surround the pond were at peak color. At the Dave Morse Bench, I explained to all why he is so important to the Montpelier Section. 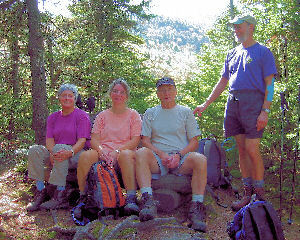 After lunch and a brief stop at Montclair Glen Lodge, we descended to the Couching Lion Trail head. 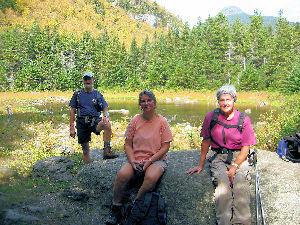 All agreed that it was a great day to be on the trail.